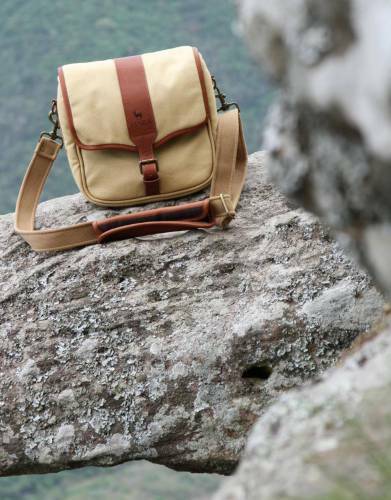 The ideal companion for walking safaris, this bag is inspired by the age of African exploration. Wear it over your shoulder, as a backpack and hands-free on your belt. Select a flap to style your bag. 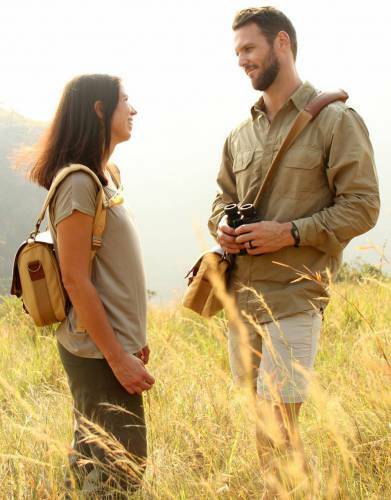 The versatility and different features of the Selous Satchel make it the ideal companion on walking safaris. 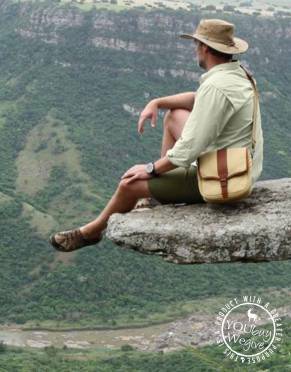 Worn as a satchel over the shoulder, as a backpack, or hands-free using the leather belt loops, have quick access to your binoculars, compact camera, or smart phone while you're on foot in the bush. Worn hands-free, you are able to use your accessories with ease and be as tactile as you need to be when navigating thicker bush or climbing. 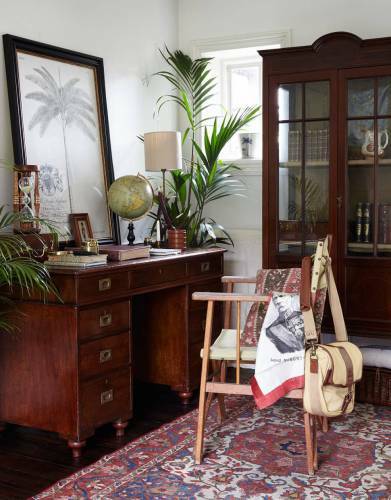 A remarkable, unforgettable bag that captures the mystique and charisma of the age of African exploration. Make it truly your own by replacing the zip-off standard flap with a selection of designs. 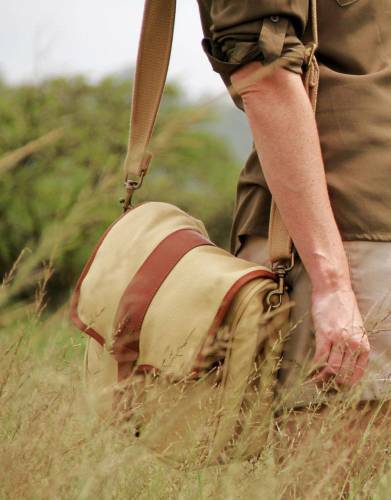 The vivid vintage safari design elements of the Mara&Meru™ Selous Satchel make a dramatic fashion statement. 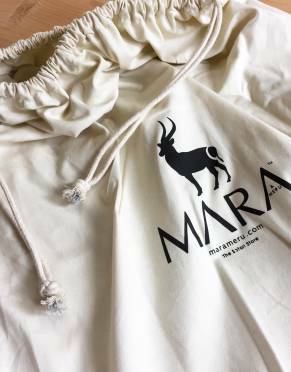 The canvas and leather material and brass detail are evocative of a bygone age of African exploration and give an unmistakable safari feel to the overall look of the bag – a time of white canvas tents and vast untraversed lands. 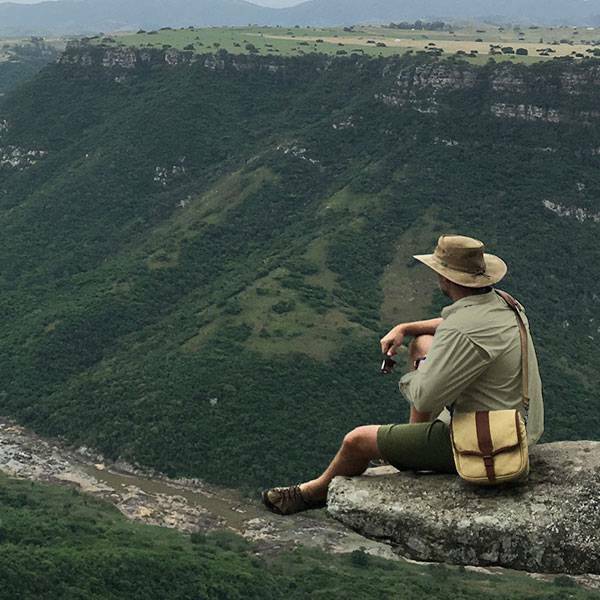 Undoing the flap of the Selous Satchel reveals the styling modelled on the hunting field bag of old, with leather compartments reminiscent of individual shell compartments that are a definite focal point of the bag. This novelty feature is both decorative and functional and are useful for carrying smaller items. 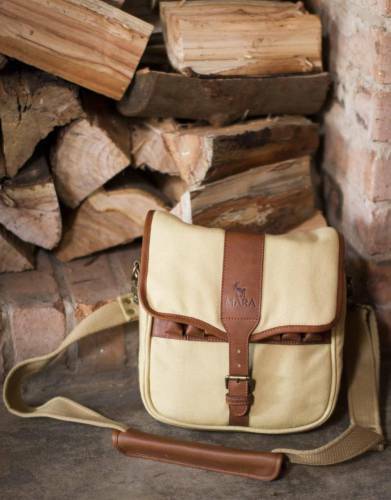 The front flap of the bag is interchangeable, allowing you to customise your bag to suit your personality and tastes. The ability to replace the flap also means you can enjoy the features and design of the bag whilst achieving a fresh new look over time. The front flaps are sold separately and we are working on building a selection which will allow you to customise your design as you choose. 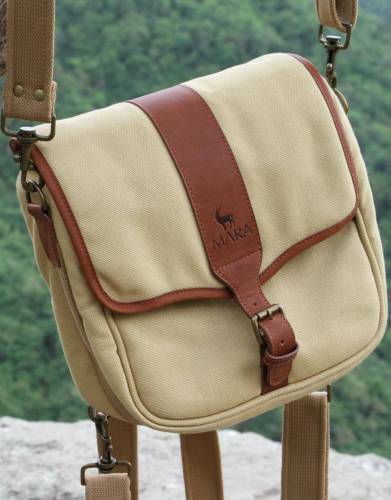 The Mara&Meru™ Selous Satchel is versatile in its uses and can be carried as a shoulder bag, belt bag, or backpack. The padded shoulder strap is detachable and backpack straps can be stored in the zipped compartment at the back of the bag for comfortable carrying depending on the activity. 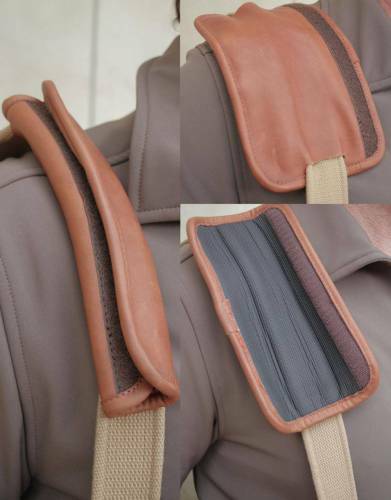 In addition to this, there are two leather loops on the inside of the bag which allow for it to be looped on to your belt, freeing up your hands and shoulders for unhindered movement and allowing for easy access to the contents of the bag during walks, hobbies, and activities. 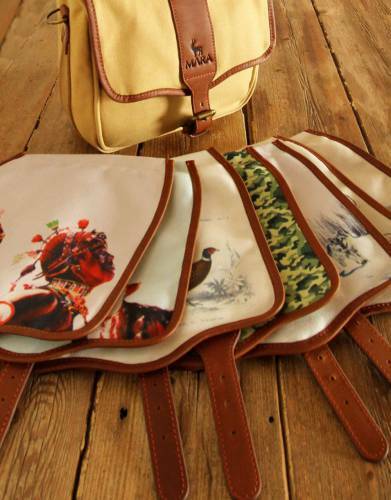 The interior space of the bag is perfect for travel, recreation, and everyday use as a handbag or man bag. 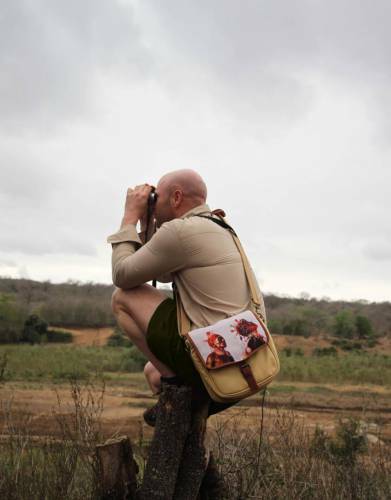 The padded pouch can be used for transporting your binoculars or smaller cameras or simply to create compartments to keep items separate. This is removeable, allowing the interior of the bag to open up into an uninterrupted space. Frederick Courteney Selous DSO (31 December 1851-4 January 1917) was a British explorer, officer, hunter, and conservationist famous for his expeditions in Southeast Africa. His explorations yielded invaluable knowledge about the region and countless specimens for museums and private collections. His multi-faceted legacy embodies the meaning of Victorian-era African exploration. He sets the imagination alight as a combination of English gentleman and wild and rugged hunter who wandered the Dark Continent. He is lauded as a formidable character with exceptional qualities, able to build enduring relationships with chiefs and high-ranking western personalities alike. His interest in natural history from a young age make his tours to Africa and his accomplishments there seem almost pre-ordained. Stories of his real-life adventures appeal to the curiosity in us all and continue to inspire true appreciation of the natural world. 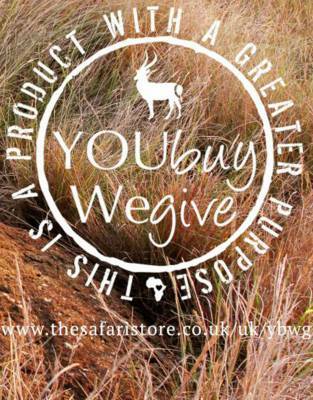 The world-famous Selous Game Reserve is named after him and our Rufiji™ range was named after the Rufiji River which runs through the reserve. 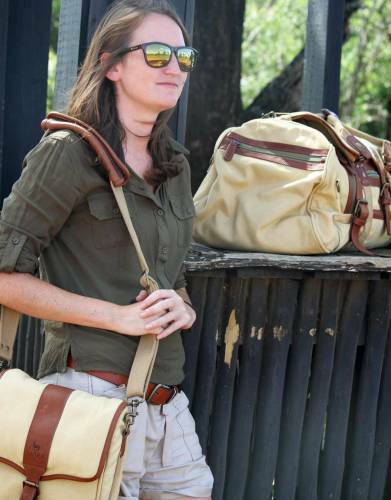 We have a deep emotional connection with Selous and the Rufiji and so, in designing our clothing and luggage, we drew inspiration from the reserve, the river, and the man. 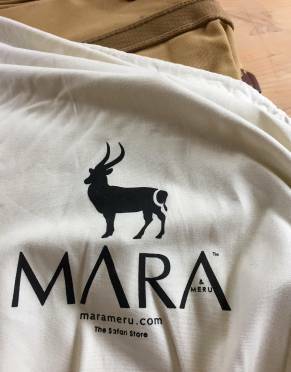 ⊙ REMOVEABLE FLAP: The front flap of the Mara&Meru™ Selous Satchel can be removed by unzipping it at its base (where the flap meets the bag). This front flap is interchangeable and we are developing a selection of designs which will allow you to customise your design as you choose. 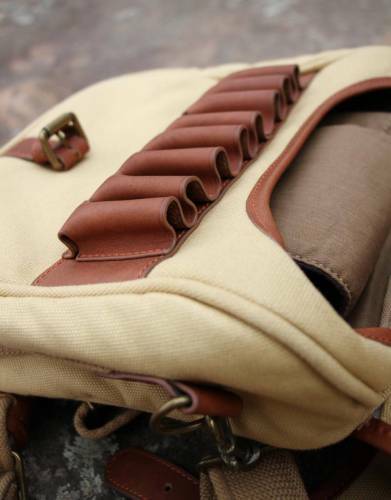 ⊙ DETAIL: The stitching is strong, neat, and complements the curves of the bag. The brass buckles and studs and leather trim offer durability and aesthetic detail to the overall look of the bag. ⊙ STRAPS: The straps are made from thick woven canvas. The bag comes with a padded detachable shoulder and backpack straps which can be easily stored in the compartment at the back of the bag. Two leather loops on the inside of the bag can be used to attach the bag to your belt for unimpeded motion during walks and activities. 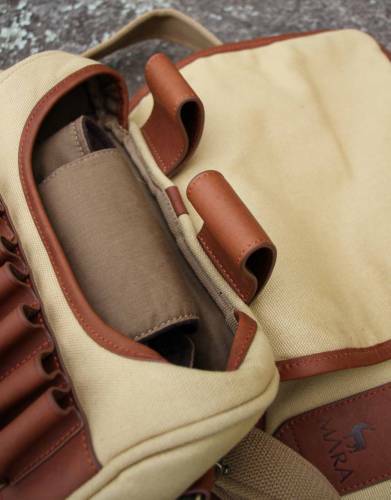 The padded shoulder strap protects your shoulder should recoil be a factor of your outdoor life. ⊙ COMPARTMENTS: The individual mini leather compartments under the flap on the front of the bag are one of its most pronounced features and are decorative and useful for transporting smaller items. 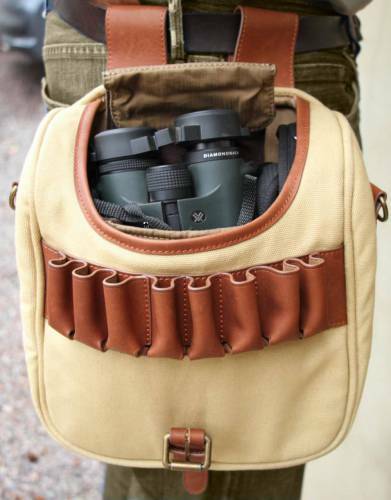 A padded removeable pouch can be used for safely taking along binoculars and smaller cameras for birding, hikes, walks, and on safari or to simply divide the interior into compartments. When the pouch is removed, the uninterrupted interior of the bag opens up, making it adaptable to your needs. ⊙ QUICK ACCESS: To allow you to quickly access your camera, binoculars, GPS, phone, fishing lures and flies, and cartridges, the main compartment is open and without a zip. Simply flip the flap back to access your gear. We understand that with your speed, you will always get the shot. 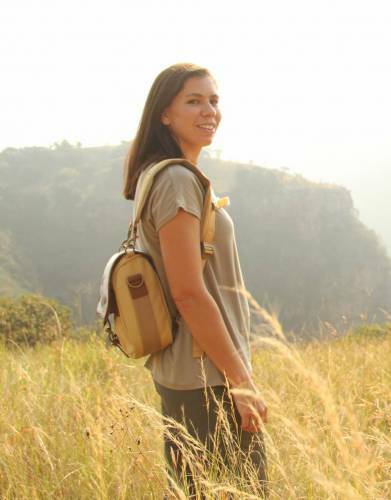 ⊙ MATERIAL: These bags are crafted from safari-grade leather and canvas with brass detail. 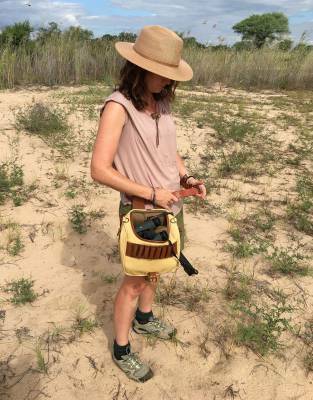 I have purchased this for my first safari to use during the day and for my hand luggage. Perfect size! 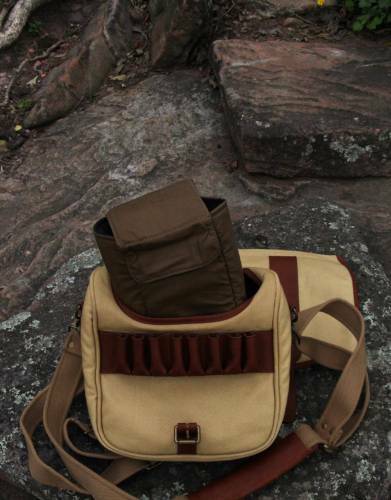 Love the interchangeability of having both the shoulder strap and rucksack style straps. 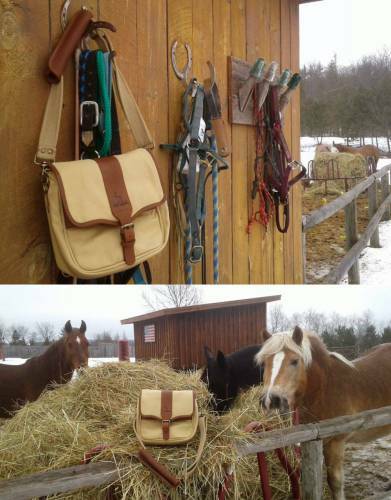 The quality of this bag is superb - I am so pleased!